Looking for new music to fit the cool mood of autumn? Look no farther. 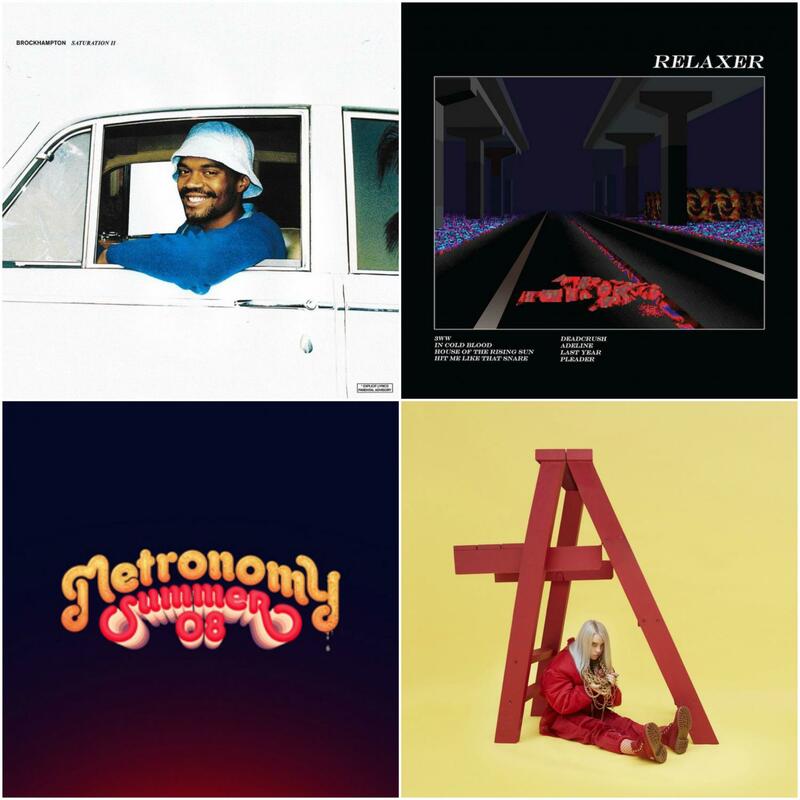 Here are four underground artists, with a wide variety of music for everyone to enjoy. Known for their avant-garde lyricism and groovy harmonies, this hip-hop collective was formed in San Antonio, Texas by Ian Simpson, formerly known as Kevin Abstract. In the two short years since they were formed, they succeeded in redefining what it means to be a boy-band while simultaneously sidestepping standards of masculinity. 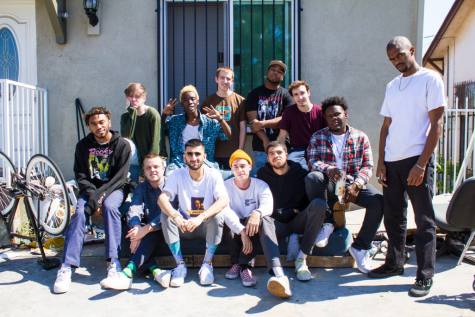 The current seven vocalists of the band are Ian Simpson, Ameer Vann, William “Merlyn” Wood, Dominique “Dom McLennon” Simpson, Matt Champion, Russell “JOBA” Boring, and Ciarán “Bearface” McDonald. The remaining members specialize in production and management for the band. 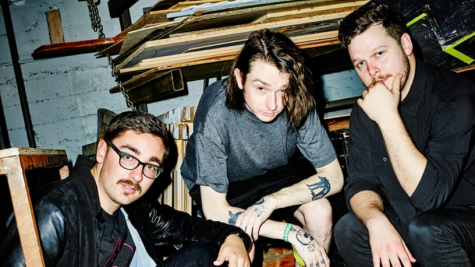 Δ (alt-J) is a band based in Leeds, England that has yet to find a definitive sound. This indecisiveness may sound detrimental to their image, but it gives them a flexibility in their music that they have thoroughly embraced, especially in their last album, RELAXER. This album contrasts greatly from their freshman and sophomore albums, An Awesome Wave and This is All Yours, which both consist of soothing melodies and touching ballads. RELAXER is a bold mix of bass and trumpets, with a unique story and even a complementary game on their website. Songs like Adeline, which is about a Tasmanian devil that falls in love with a human girl, give insight to the unusual but beautiful creative process of Joe Newman, the band’s lead songwriter. Songs like Pleader and In Cold Blood are reminiscent of the band’s tendency in previous albums to write about literature in their songs. Conclusively, Δ (alt-J) is a band for all music tastes, with good music to fit all moods and mindsets. Metronomy is a British pop band that draws inspiration from the psychedelic 80’s movement. The gentle, crooning voice of the band’s front-man Joseph Mount creates a mood that is evocative of the mellow air of autumn itself. 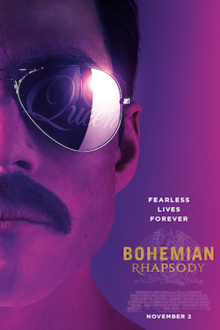 Created in 1999, the band has kept up with the critics’ and fans’ demands by maintaining their original vintage undertones while still managing to consistently diverge from the ever-changing but monotonous mainstream of pop music. With tunes similar to those of Devo and Eurythmics, Metronomy gives a fresh recollection of the electronic explosion of the 1980’s. Billie Eilish Pirate Baird O’Connell, or more simply known as Billie Eilish, turned the music industry on its head when she came out with her debut single, Ocean Eyes. 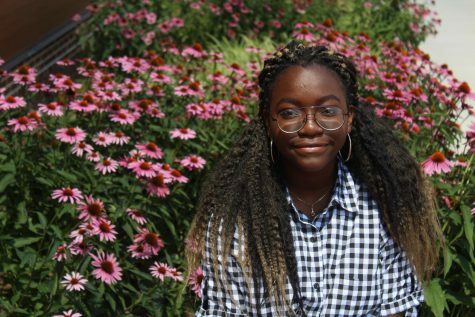 This 15 year old artist is also known for her song, Bored, on the soundtrack of the Netflix original, 13 Reasons Why. Eilish’s lilting voice contrasts sharply with her grim lyrics about lost love and bitter hurt. 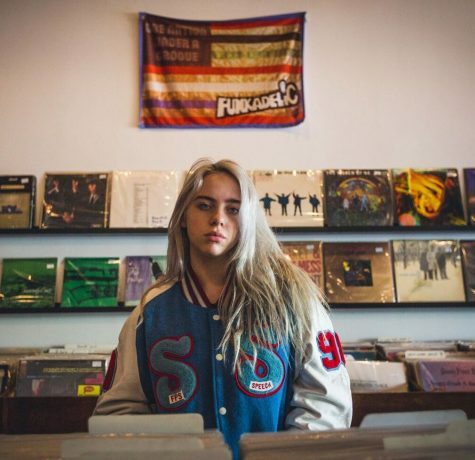 Billie, born and raised in Los Angeles, writes songs mostly with her older brother, Finneas. Her debut album Don’t Smile at Me was released in August of this year and has attracted positive reviews and a growing fan base.